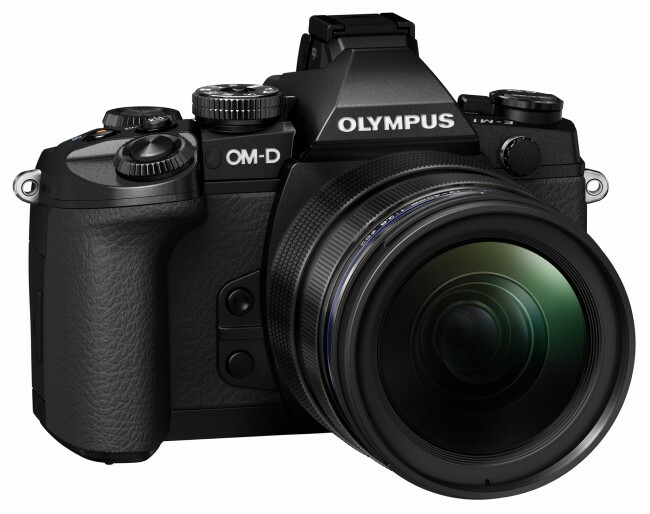 After all the leaks (including a gaffe by Engadget), the Olympus OM-D E-M1 has finally been announced. The 16 megapixel sensor now has phase detect pixels on it, allowing for 37 AF points. Sadly, PDAF is not available in movie mode, as well as single shot AF with Micro Four Thirds lenses. The big upside however, is that all those Four Thirds lens owners finally get a contemporary camera to use some of that fantastic glass on.